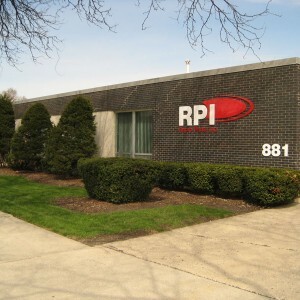 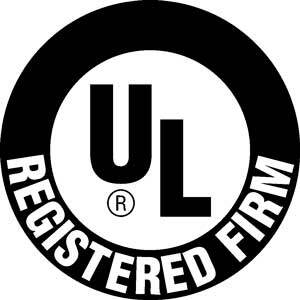 Established in 1988, Repro Parts, Inc. is one of the leading ISO 9001:2015 registered and UL Recognized (E258497) contract manufacturers, specializing in custom made to print products, ranging from simple components to wire & cable harnesses to complex assemblies. 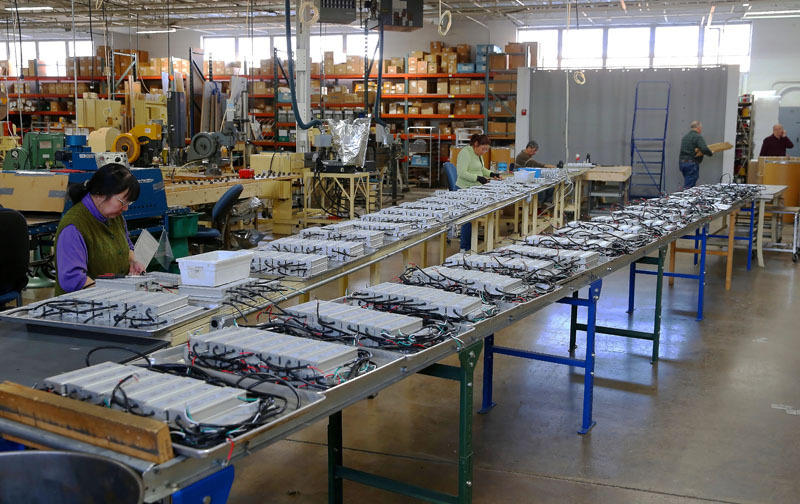 We serve an expansive industry base, providing a broad spectrum of wire processes, custom wire harnesses, component / turnkey assemblies and more. 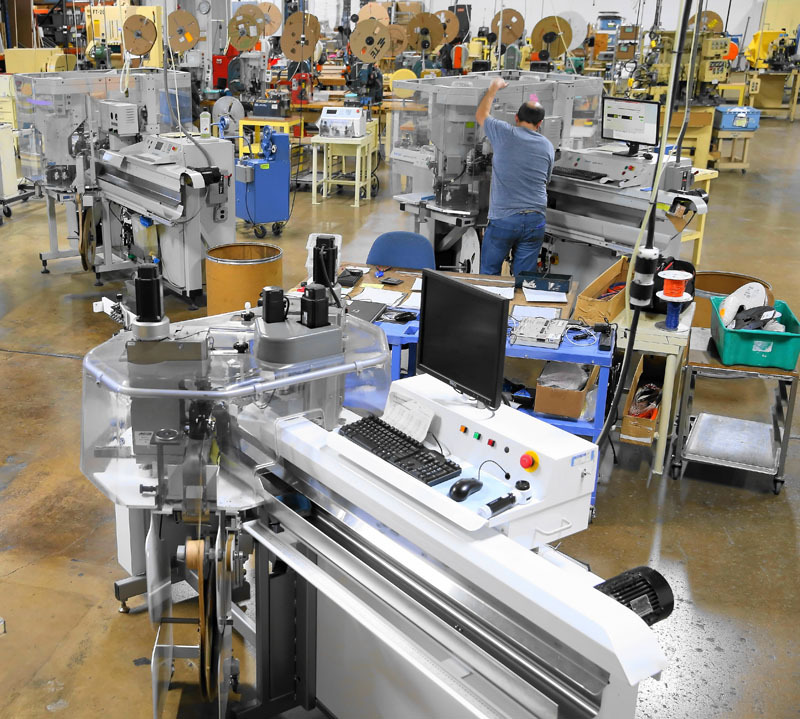 Standard operational procedures include in-process inspection, assembly electronic testing, automated wire marking (when required), final inspection including all necessary documentation and value-added services which are performed on-site to optimize control over processes, quality and delivery. Utilizing computerized / automated state-of-the-art processing and testing equipment, we maintain the highest quality and delivery ratings from our diverse customer base. 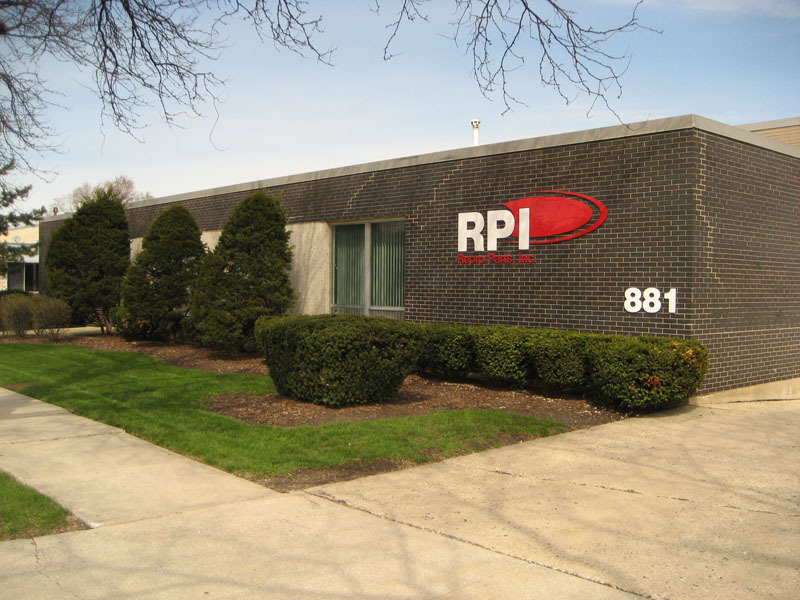 We offer competitive pricing and our experienced professional staff will provide personalized attention to your specific project application. 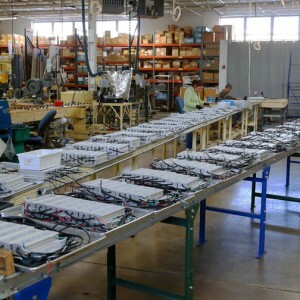 We are committed to supplying our customers with high quality products the first time, every time and on-time. 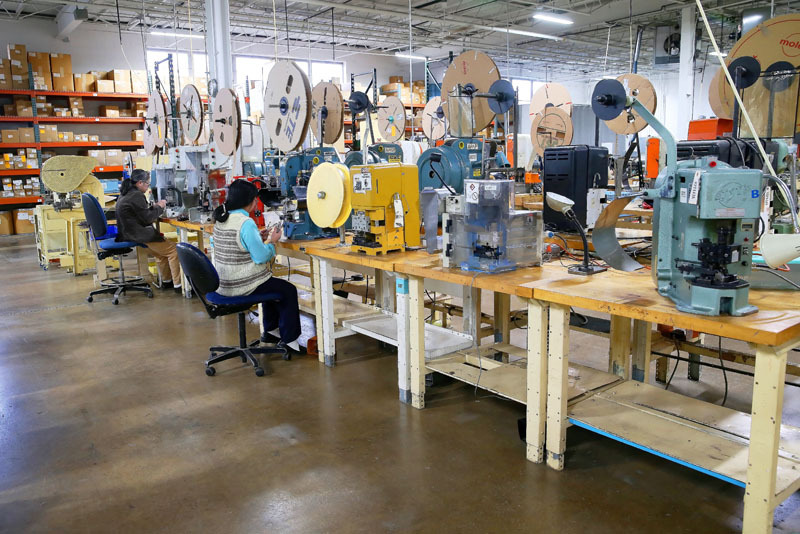 Our foremost goal is to exceed our customers’ expectations. 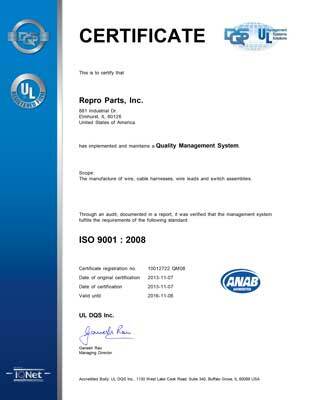 ISO 9001:2015 Certificate of Registration held by Repro Parts, Inc.